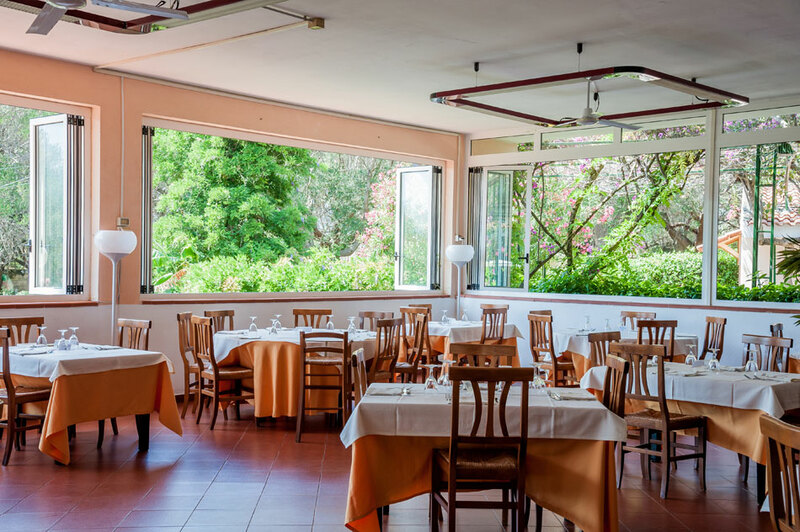 For an unforgettable summer at Villaggio Camping dell’Isola choose our restourant, that with professionality will give you amazing sensation. 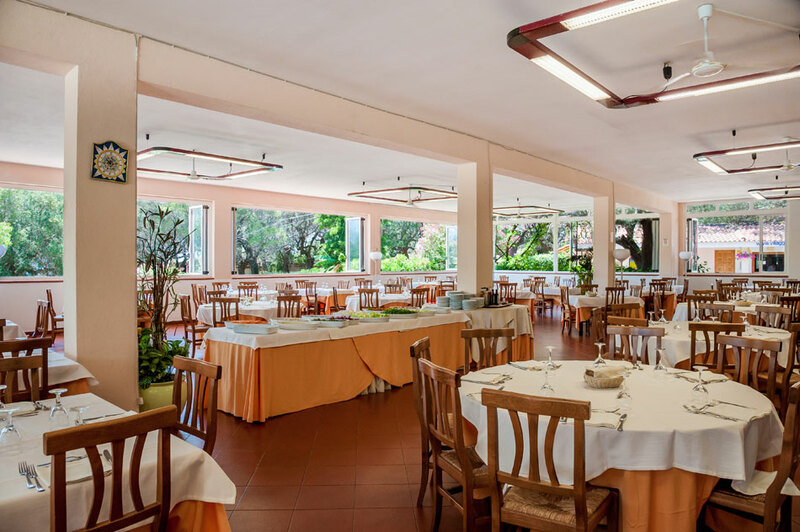 From may to September we welcome you with inimitable proposal of fish and meat speciality. 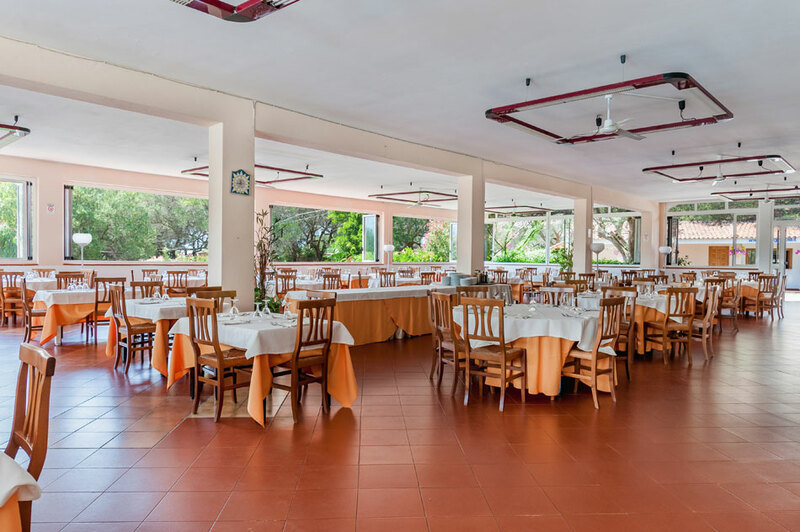 The restaurant’s menu offers to guests a wide selection of dishes cooked with products selected by our chef. The food used are traditional, without forget innovation and creativity. In the menu there is always a second choose between first and second dish,and with sweet and fresh fruit. 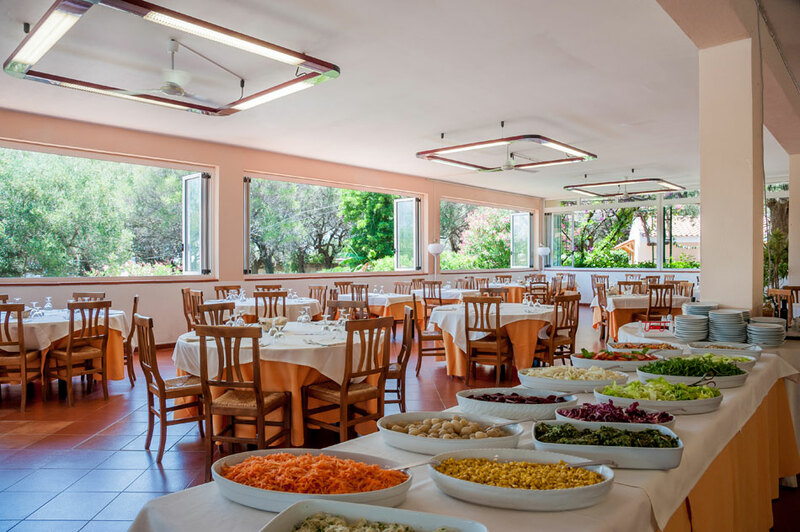 The lunch and the dinner are served at table (with free buffet of vegetables) instead the breackfast is with buffet service. 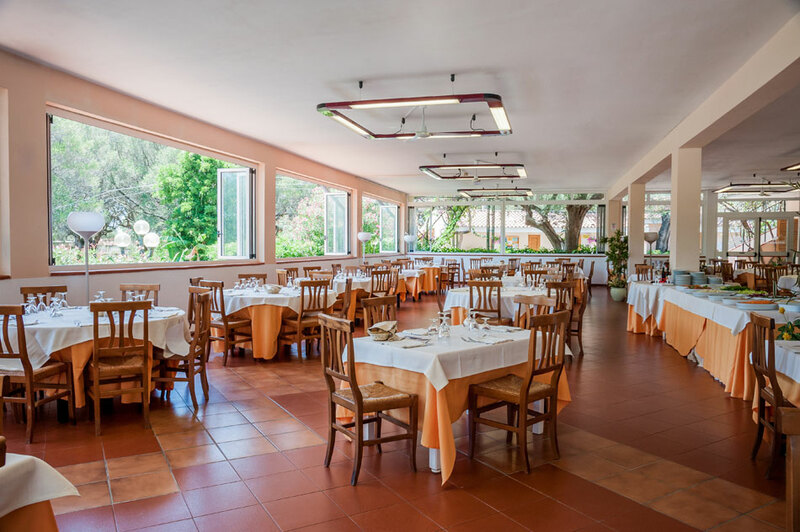 Our village offers the best dishes of the mediterranean tradition also in the gluten free version to assure our celiac customers a peaceful holiday.